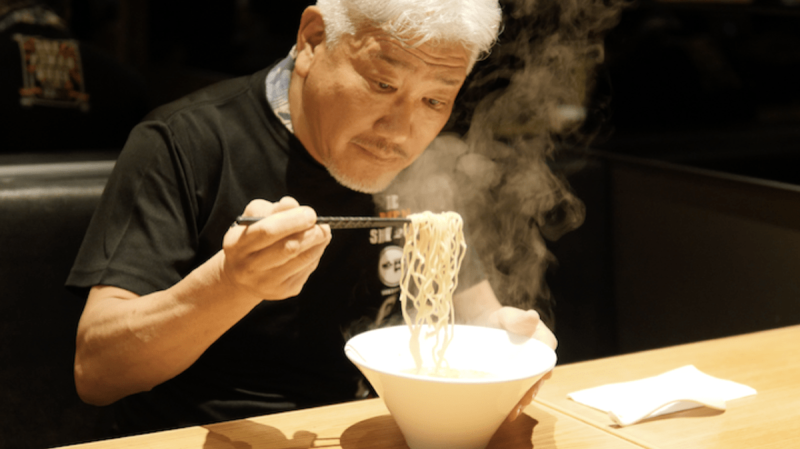 IPPUDO Ramen founder Shigemi Kawahara may have 175 restaurants around the world, but to him, each steaming bowl of noodles represents a story. You can learn many things just from observing Shigemi Kawahara, the founder of IPPUDO Ramen, at the table before his bowl of ramen. He tilts his head slightly towards the steaming bowl and gently closes his eyes, his hands clasped as if in prayer. It may have been for just a mere minute or two, but there is so much gentleness and calm in these moments. When he opens his eyes again, he says in Japanese: “Itadakimasu”, which means “I humbly receive”. And then he tucks in heartily, slurping up these slippery yellow strands. 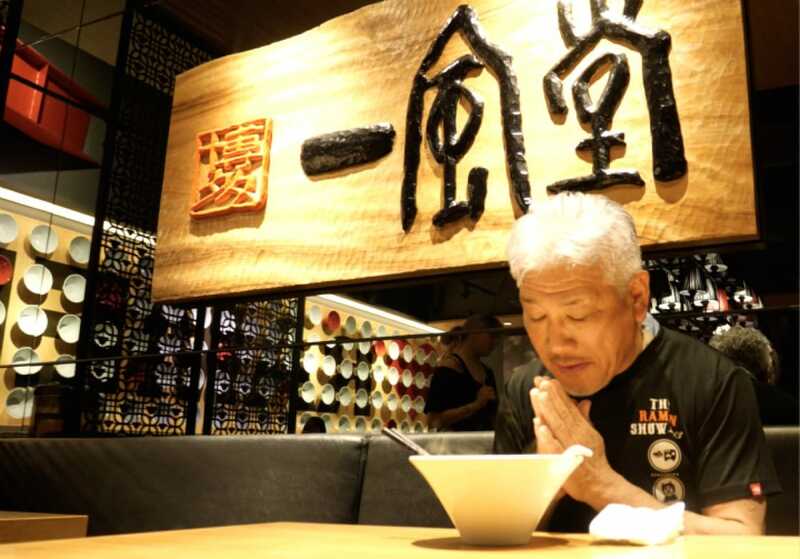 Kawahara, better known as “Ramen King”, opened the first IPPUDO outlet back in 1985 in Daimyo, Chuo-ku, Fukuoka. Built on the foundations of a hearty comforting bowl of artisan Hakata Tonkotsu ramen, the brand has grown from strength to strength over the years, serving more than 70,000 customers globally each day in the 175 restaurants worldwide. Just in Japan alone, IPPUDO has over 89 outlets. The brand also achieved critical acclaim around the world with more than 86 international stores and flagship ramen restaurants in cities such as New York, Paris, Hong Kong and London. IPPUDO’s outposts in New York and Hong Kong had also been listed in those countries’ respective MICHELIN Guides. But ask him about his ramen journey and he will tell you it started in a bar when he was in his 20s. The ramen was good but he was perturbed that he would not see “cool-looking guys or cute girls” in a ramen joint. He soon found out that while ramen was good, the shops that served it were dirty and smelly. “The ramen cooks looked scary and ladies would not go there. This was 35 years ago. So there was no place to eat ramen. None of the ramen people were thinking about this, none was innovative,” he recalls. The idea about making ramen trendy took root. For Kawahara, it was not as simple as cooking a bowl of ramen, but designing the ramen experience and introducing it as part of the Japanese food culture. He had a bigger vision for ramen — he wanted to share it with the world as, to him, it was part of popular culture. At that time, he knew only that but nothing about cooking ramen. He did, however, know how to cook and enjoyed it, as “there’s a heartwarming feeling about it and it helps to bring people together”. Being the youngest of four sons, Kawahara was used to helping in the kitchen. In school, during home economics class, he once cooked miso soup, rice and rolled omelette, which impressed his teacher. He embarked on a ramen journey in search of his own ramen taste. 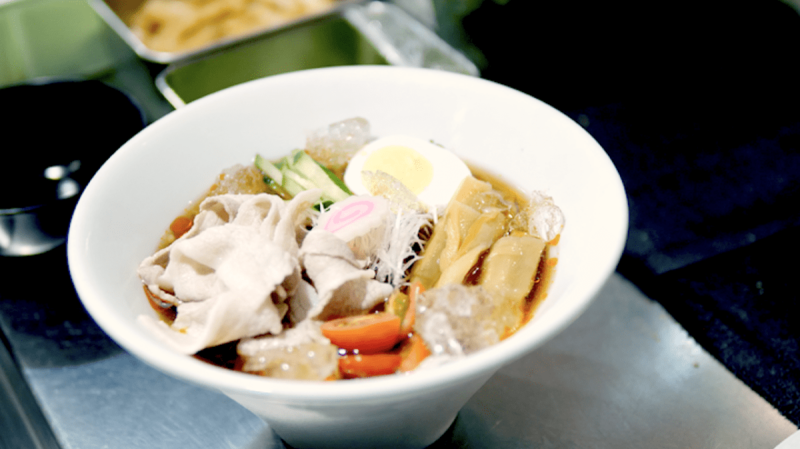 For Kawahara, ingredients or flavours are not always what inspires him to create a new ramen. At this point, he gets philosophical and remarks: “You only get to live once — you are born, you live, you die. Anyone, everyone, including me. But when I am alive, it is most important for me to have fulfilled and lived in my life. This fermented soya bean is one of the most iconic traditional Japanese foods, packed with nutrition but polarising for its slimy texture and funky taste. We follow 14 chefs and F&B insiders from Singapore as they embark on an eye-opening trip to Tokachi in Hokkaido to discover its wide variety of produce. The Japanese chef is modernising Kappo cuisine with Western cooking techniques, global ingredients and more intimate service.